Founded in 1987 on humble beginnings & good old-fashioned hard work, PRECISION TEXTILES has strategically expanded to become a global leader in the production, supply & distribution of laminated solutions & nonwoven products. With vertically integrated production, exacting standards & an ongoing focus on quality & innovation, PRECISION TEXTILES, creates exclusive, industry-leading solutions for the protection & comfort of your consumers, and for the success of your company. Precision was founded with a singular purpose; Provide “Best in Class” turnkey nonwoven solution for a range of uses in a multitude of industries. Precision makes a strategic move to a 210,000 square foot manufacturing facility, which is now our current location & US headquarters. After a decade of success, PCC Asia is established in Hong Kong, China, to support the needs of a global marketplace. 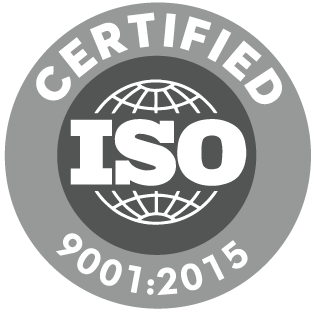 Putting it’s partners first, Precision upgrades its quality control standards, earning an ISO 9001 Certification. PCC establishes Precision Textiles, serving OEMs and industry-leading Automotive, Mattress / Bedding & Filtration partners. 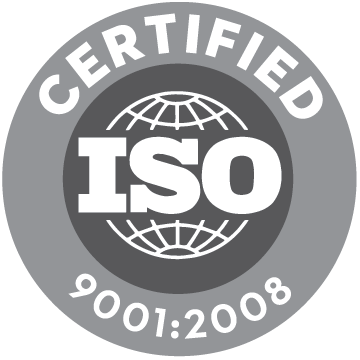 Precision earns ISO 9001:2004 Certification. Ongoing commitment to quality improvements result in ISO 9001:2008 Certification. Precision Textiles earns its OEKO-TEX® Standard 100 Certification; A worldwide consistent, independent testing and certification system for raw, semi-finished, and finished textile products at all processing levels, as well as accessory materials used. Precision Textiles wins the Johnson Controls Excellence in Execution Award. With ongoing quality improvements, certifications, awards & numerous industry accolades, PRECISION TEXTILES is now a 30-year privately held global scale company with a $150,000,000+ annual revenue. Our team consists of over 500 dedicated full time professionals & consistent management. In addition to our vertically integrated US production facility in NJ, we have 38 offices in 20 different countries, including three factory joint ventures in China, and we continue to expand our textile production facilities in the United States. PRECISION TEXTILES has a 30 year solid history & outstanding reputation for prioritizing the needs of its clients first, and offering only one level of service – FULL SERVICE. Ongoing commitment to quality improvements result in ISO 9001:2015 Certification.